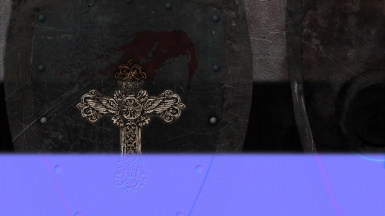 Modified Grass Crest Shield for the hollowed Clerics. 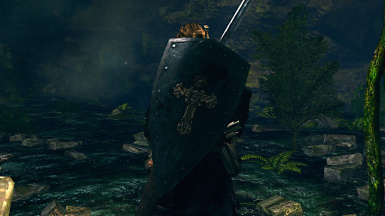 Modified Grass Crest Shield with a (very) vaguely faithful theme, includes both host and phantom versions. Diffuse, specular and normals, DDS format. 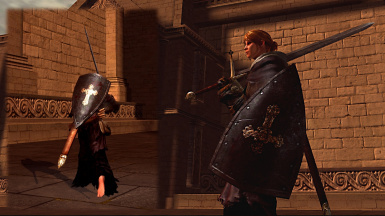 As always, Hatyn's Minimal Player Auras is recommended - http://darksouls.nexusmods.com/mods/62/?